Do you like reading stories? Follow us on Facebook because along this month we will publish the first Chromville tale! Get ready to accept the challenge. 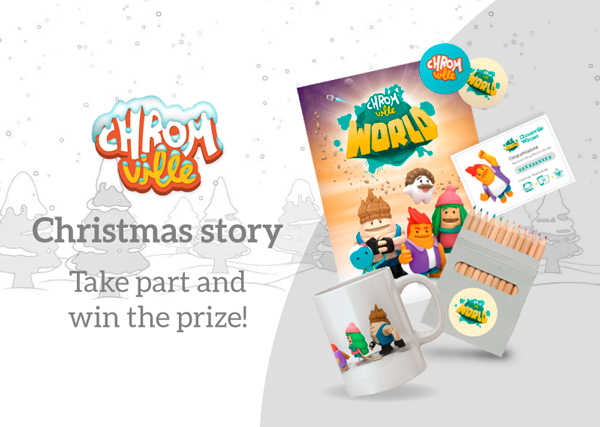 All the participants will be included in the sweepstake of one Chromville pack!